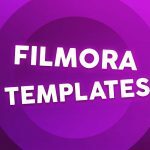 Here is the Wondershare Filmora Intro Template 79 for Wondershare Filmora. Very Easy and simple to Use. 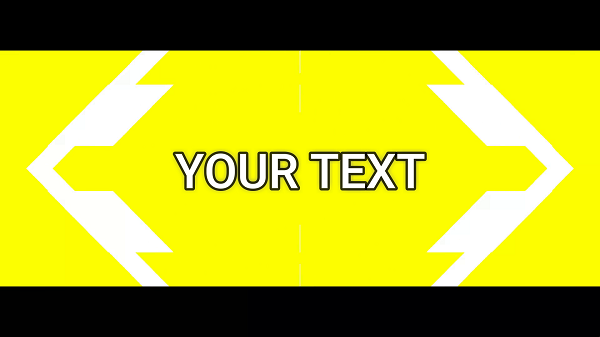 Just Replace Your Text and Render this intro.